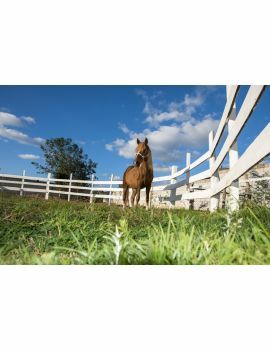 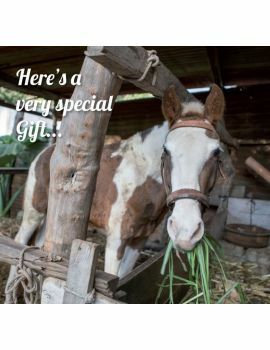 How you can support horses and ponies that need our help. 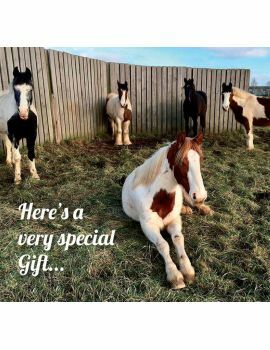 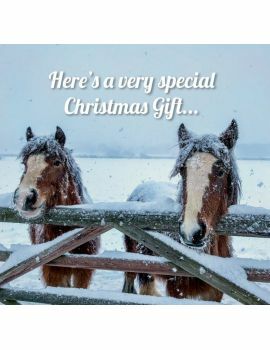 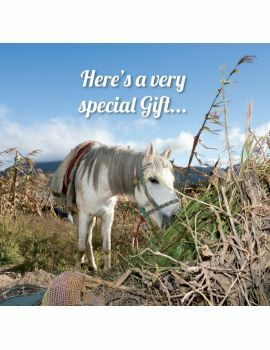 By choosing one of our gifts, you can be sure of giving someone a gift they will truly value knowing that you have made a donation on their behalf to help horses and ponies they care about. 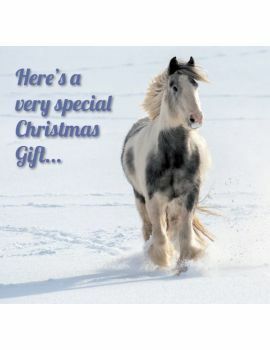 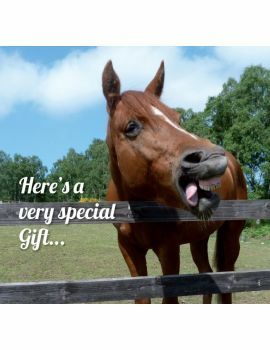 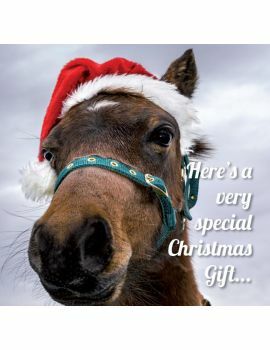 The virtual gifts support World Horse Welfare’s work at home in the UK and around the world. 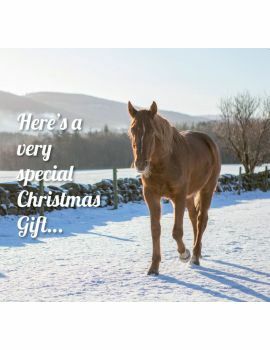 From campaigning for improved laws to better protect horses, to the rescue, rehabilitation and rehoming of many vulnerable horses in the UK, to alleviating the suffering of working horses in many of the world’s poorest communities - these are just some of the ways your gift can help thousands of horses every year.